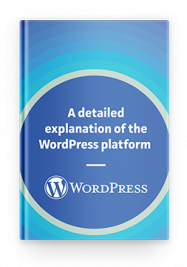 WordCamp has been part of every WordPress developer and agency’s life nowadays. It gives you an opportunity to explore new places and meet the like-minded people from the industry. WordCamp Pune, India is on the card and happening on 16th February 2019. WordCamp Pune is the first WordCamp of the year 2019 in India. Pune has been the host city of the WordCamp many times in the past too. It has a wonderful WordPress community that always brings something new on the table. We are expecting something like that this year too. The WordCamp Pune is happening on 16th February at CV Raman Auditorium IISER Pune. There will approximately 400 WordPress enthusiasts who will be taking part in the in the event. WordCamps are all about learning, networking and contributing. There will be industry experts who will share their knowledge and experience of not only just WordPress Development but of Marking and running the WordPress business too. You can know more about WordCamp Speaker here. If you are yet to get your tickets for the event, you can get is from WordCamp Pune website. Buy the ticket now and book your seats for the one of the most wonderful WordPress event of the year. Pune is the second largest city of Maharastra, India after Mumbai and considered as the cultural capital of the state. Presence of several educational institutes makes it the Oxford of the East. It is one of the most wonderful cities to visit in India. If you are a traveler and looking to explore the unseen of Pune, here are the things to do while you are in Pune. 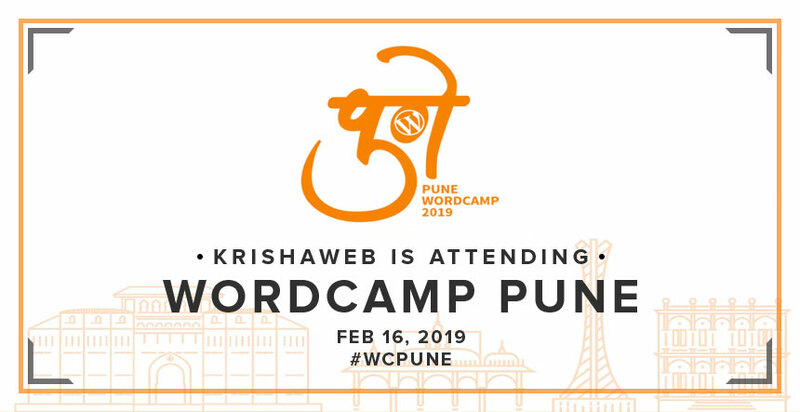 KrishaWeb is glad and excited to be the part of the WordCamp Pune. Few of our team members are visiting Pune to attend the event. WordCamp is all about networking and meeting new people. We would love to meet and talk with you if you are in Pune over the WordCamp weekend. You can always contact us on social media or write us in comments to set up a chai meeting with the team KrishaWeb. 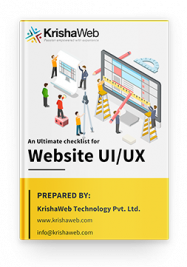 You can contact us on twitter at @KrishaWeb.